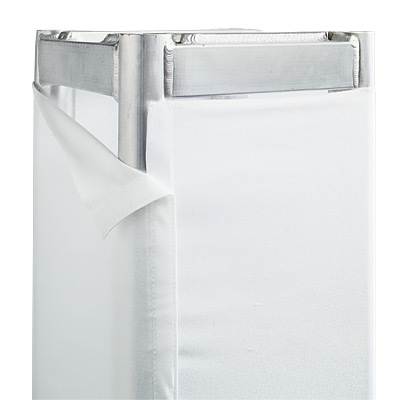 Cover a 12″ or 20″ Box Truss upright with truss covers sewn with hook & loop closure. Available in black, grey or white. SOLD BY THE FOOT! Very limited supply in stock. Categories: Accessories, Soft Goods, Truss, Truss, Motors and Lifts.